If you aren’t performing a full background check on your vendors, it could come back to bite you. 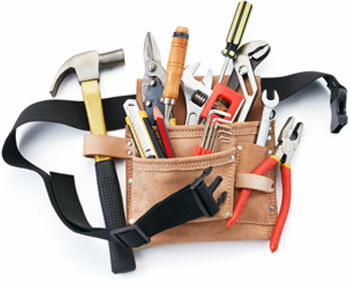 Not verifying criminal records, insurance, and financial standing can result in poor work, fraud and lost money. 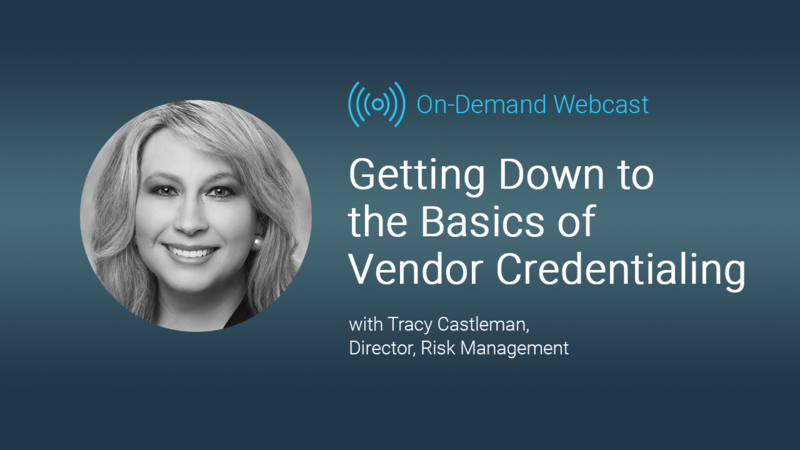 Learn the importance of vendor credentialing and best practices for thoroughly vetting vendors to prevent risk. Also, learn how to identify and avoid common credentialing mistakes to prevent financial loss and more.